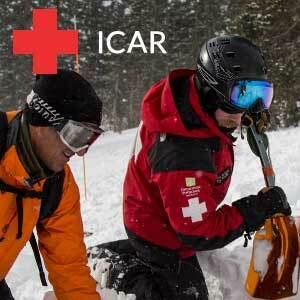 ICAR stands for the International Commission for Alpine Rescue. WBR is the United States representative of ICAR and a full member of the International organization. The ICAR was founded in 1948, with 11 member organizations from five Alpine countries. The first meeting took place in the "Wilden Kaiser" in Austria, and was organized by the Austrian Alpine Club. 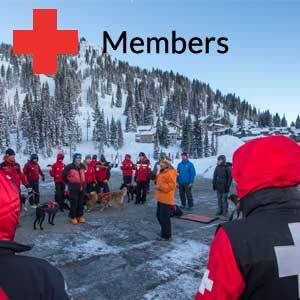 Today, the ICAR now has 60 member organizations from 31 countries and is the pre-eminent Alpine rescue organization worldwide. The goal of ICAR is to provide an intensive exchange of information about the various aspects of mountain rescue and about recent innovations. ICAR not only ensures an exchange of experiences between mountain rescuers, but also pays very close attention to the currently increasing limitations that arise as a result of national and international standards. As a representation of interests, it is committed to ensure that no new directives and laws will be laid down without the participation of the ICAR. ICAR 2018 CHAMONIX (Pt. 1) from Topograph Media on Vimeo. ICAR CHAMONIX 2018 (Part 2) from Topograph Media on Vimeo. ICAR 2016 Bulgaria (Part 1) from Topograph Media on Vimeo. 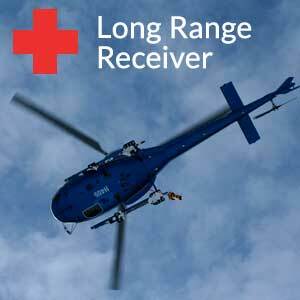 01:24 Dr. Greg Zen-Ruffinen, Air Glacier Helicopter Rescue Service, "Helicopter Long-Line Quick Extraction in times of high avalanche danger". 04:06 Klaus Wagenbichler, Austrian Mountain Rescue, "Slalom Avalanche Probing Techniques". 06:08 Jan Hoggen, Norwegian Red Cross, "RECCO update". 08:35 Kuba Horonwski, Tatra Mountain Rescue Service, Poland, "Avalanche Beacon Techniques". 11:17 Manuel Genswein, Avalanche Expert, "Mountain Safety Knowledge Data Base". 12:17 Dr. Natalie Hölzl, German Association of Mountain and Expedition Medicine and Dr. Julia Fieler, Norwegian Red Cross "Scoop and Run" scenarios for patient evacuation. Part 2 ICAR 2016 Bulgaria from Topograph Media on Vimeo. 01:56 Mikael Amlert, Mountain Guide, Sweden, "Best Practice in Avalanche Victim Excavation". 03:36 Live Kummen, Norwegian Peoples Aid, "A National Guideline for Terrestrial Search Methods in Norway". 10:25 Marie Nordgren, Rescue Specialist, Sweden, "Rescue and Recovery of Three Teenage Boys, two were apparently deceased". 19:37 Kirk Mauthner, Mountain Guide, British Columbia, "New Developments in Rope Rescue in Canada". 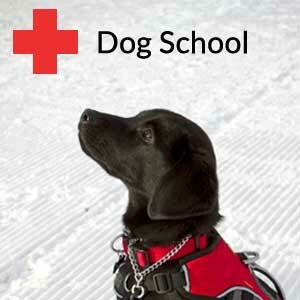 30:21 Ekaterina Kovatcheva, Bulgarian Red Cross, "Bulgarian Mountain Rescue Dogs in Action. IKAR 09 ZERMATT from topograph media on Vimeo. This clip is a 20-minute video that features the highlights of the recent IKAR - CISA Mountain Rescue congress in Zermatt, Switzerland in September of 2009. It has been produced by Topograph Media for educational purposes in order to help mountain rescue teams around the world to effectively carry out rescue missions to those in need of help in the mountains. zermatterhorn chopper flight from topograph media on Vimeo.